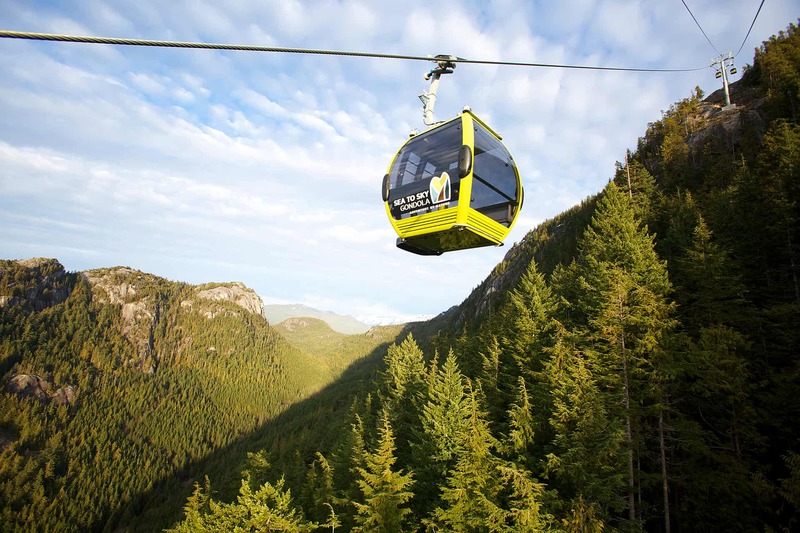 A spectacular feat of engineering in a spectacular setting, the Sea to Sky Gondola is your gateway to endless adventures! Located just south of Squamish on Highway 99, the 10 minute gondola ride is only part of the experience. Stunning views of Shannon Falls and the majestic walls of the Stawamus Chief, as well as vistas across Howe Sound. 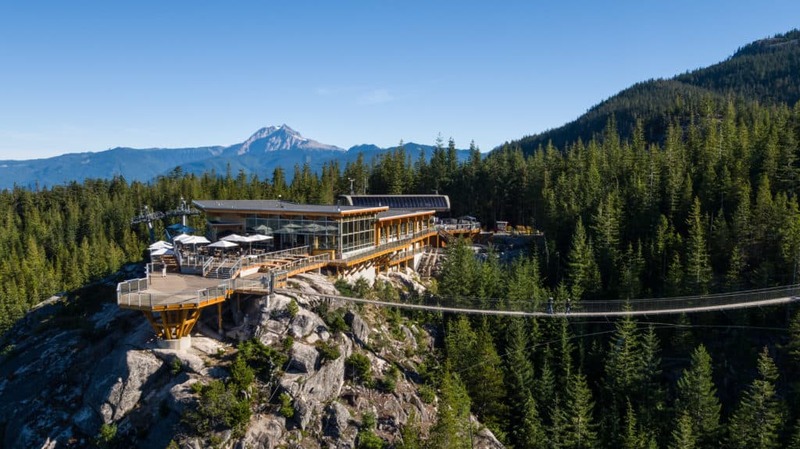 From the top of the gondola nature awaits, from hiking and walking trails to viewing platforms and the Sky Pilot Suspension Bridge, the Sea to Sky Gondola has something for everyone.